Here’s a sneak peek at Wednesday’s e-books! We have ebooks by Lisa Gray, W.S. Long, Kris T. Bethke, and Shawn Lane. Coco, a struggling entrepreneur who bakes her way through business, falls for her gorgeous and ever so practical accountant, Rose. Coco hides her longing though because, as her mom always says, how could anyone be serious about such an unaccomplished “second best” like Coco? Can Coco abandon her doubts and grasp her one chance to whip up a recipe that includes them both in the mix? 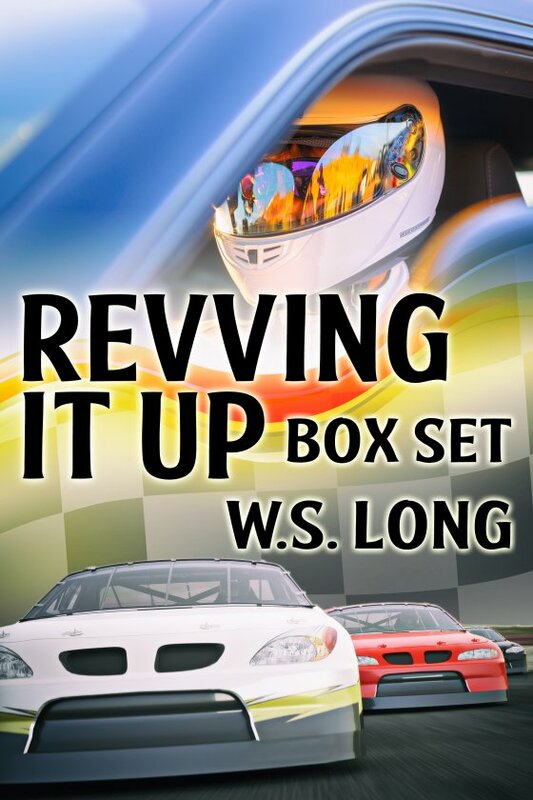 The best-selling car racing gay romance trilogy by W.S. Long is now available in a box set! Athletic and handsome, Florida boy Caleb Youngblood has always wanted to race stock cars like his father and his brother. 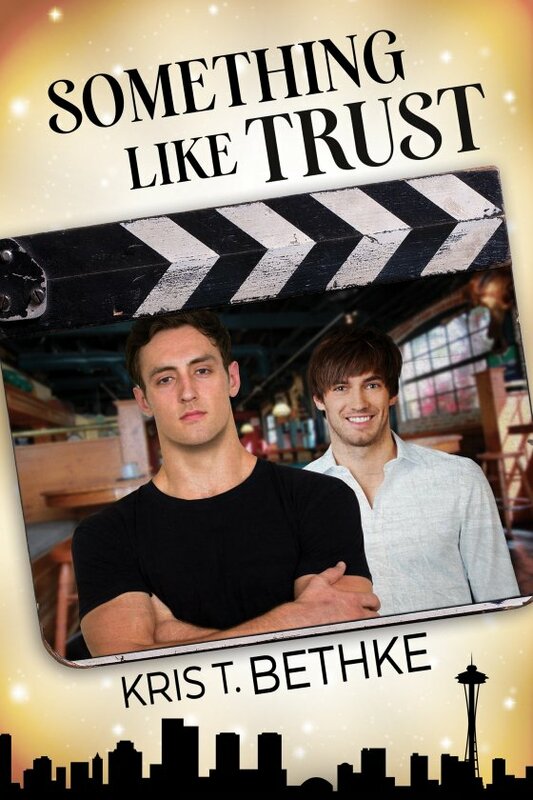 When Caleb falls in love with Sebastian Rush, a sports writer, he knows he must make a decision. Will he stay in the closet and follow his dream, or can he make a life with Sebastian and follow his heart? Contains the stories: Starting His Engine, Too Tough to Tame, and Crossroads. Jared’s skills are honed sharp, and that extends to making sure a lover has what he needs. Brandon Culpepper is one of a kind, and fits with Jared perfectly. But their lives seem to want to keep them apart. Can they learn to trust each other? 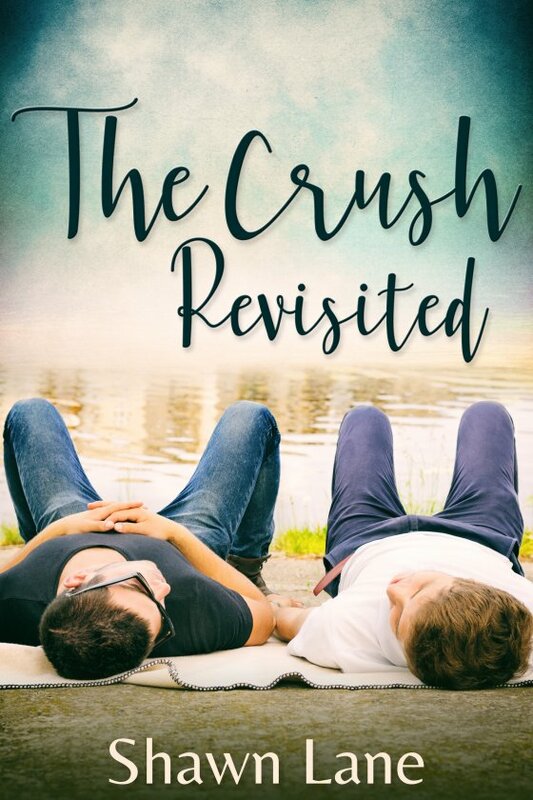 When Brandon Collins meets up with his old high school crush, Tim Olfander, at their reunion he can’t resist giving into those old feelings and revisiting that crush. He’s older and wiser now though. Older anyway. And Tim seems hellbent on making the best of his reunion, with Brandon definitely on the schedule.